Sneakersnstuff opened up their first store on the 26th of March in 1999. 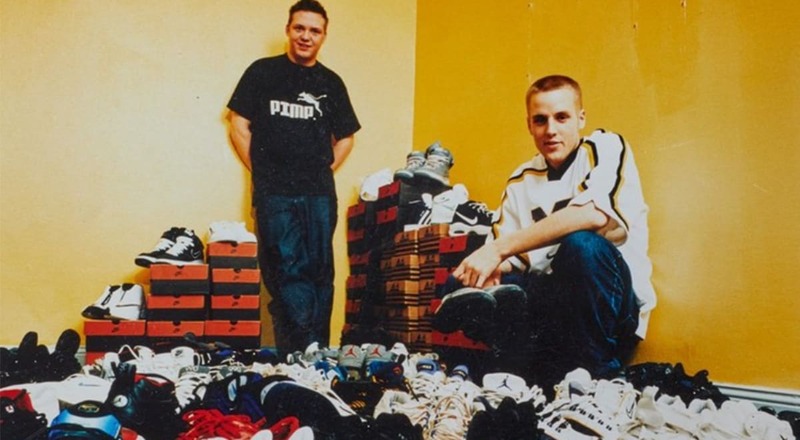 It was founded by Erik Fagerlind and Peter Jansson, both of whom had a lengthy working experience within the field of sporting goods as well as being crazed sneaker collectors, as they both felt that there was no alternative to the big retail chains dominating the market in Stockholm. After a successful trip to New York which both yielded inspiration and some exclusive goods absent in the Swedish market, Sneakersnstuff was born. Later in May the same year the web shop Sneakersnstuff.com was in full effect with a plan to sell hard to get sneakers to the rest of Sweden. More than a decade later Sneakersnstuff is still located on Åsögatan, Södermalm, Stockholm and has since opened stores in London, Paris and Berlin. Well known troughout the world Sneakersnstuff is the store that put Sweden on the sneaker map.